Dupri's 2005 single, "Gotta Getcha" featuring Johnta Austin, is featured on the July 2005 release Jermaine Dupri presents...Young, Fly & Flashy, Vol. 1. The album is a compilation of tracks produced by and featuring Jermaine Dupri. So far, "Gotta Getcha" has peaked at #60 on the U.S. Billboard Hot 100 singles chart. The controversial music video for the song features his girlfriend, singer Janet Jackson, in a x-rated peep show club. 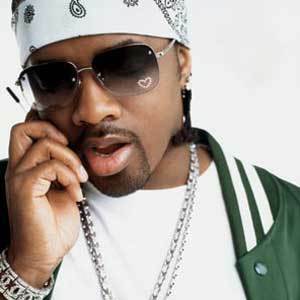 Dupri is also working with Jackson on her new album titled 20 Years Old, scheduled to be released in September, 2006.